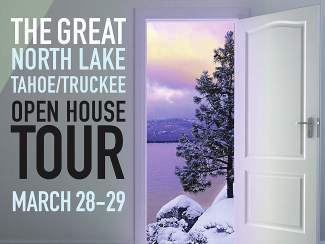 INCLINE VILLAGE, Nev. — Residents and prospective home buyers are encouraged to participate in The Great North Lake Tahoe and Truckee Open House Tour this weekend. The inaugural event is scheduled for Saturday, March 28, and Sunday, March 29, and is presented by the Sierra Sun and North Lake Tahoe Bonanza newspapers. The tour will consist of open houses throughout North Tahoe and Truckee, featuring more than 25 properties ranging in value from the mid-$300,000s to nearly $4 million. 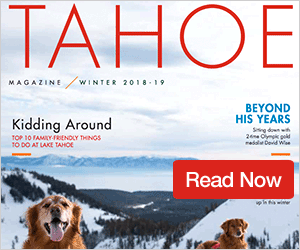 A special section featuring the open houses and information about the tour will be available inside this week’s edition of Real Estate of Truckee & North Lake Tahoe, which inserts every Thursday and Friday in the Bonanza and Sun, respectively. 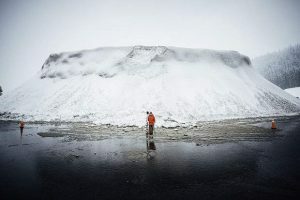 Further, a digital copy of the section can be viewed online here, or when you click on the tour’s promotional ads at http://www.tahoedailytribune.com, on both the Regional and North Shore/Truckee pages. 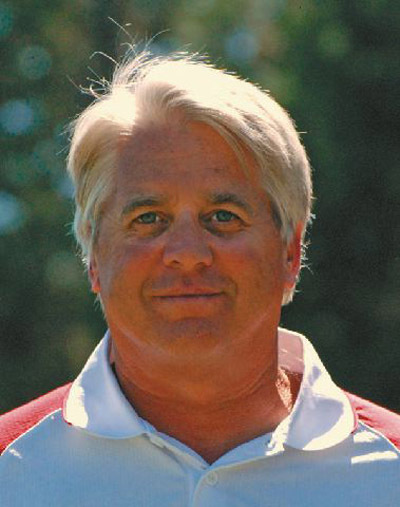 To learn more about the tour, contact Stacy Collins, marketing consultant for the Sun/Bonanza, at 775-831-4666, ext. 19313, or scollins@tahoebonanza.com.